I meant to talk about this earlier, but I forgot, so you know. 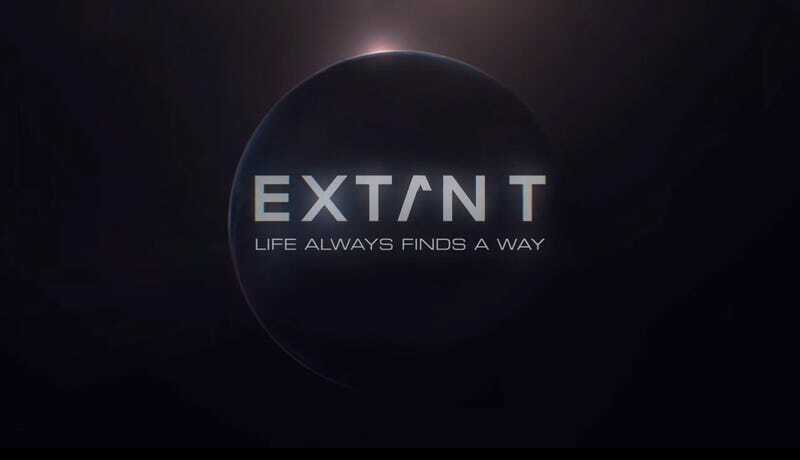 Anyway, I technically work for a CBS affiliate, so I've been seeing promos for Extant all day every day for the past few weeks. Halle Berry has been making the interview rounds, and apparently on top of space pregnancy plot, Berry's character and her husband also have a robot child together. I want to see this show do well as it's a genre series starring a woman of color, but I'm also kind nervous as space baby plus android kid seems like too much material to work with. Did anyone catch the premiere? What did you think?